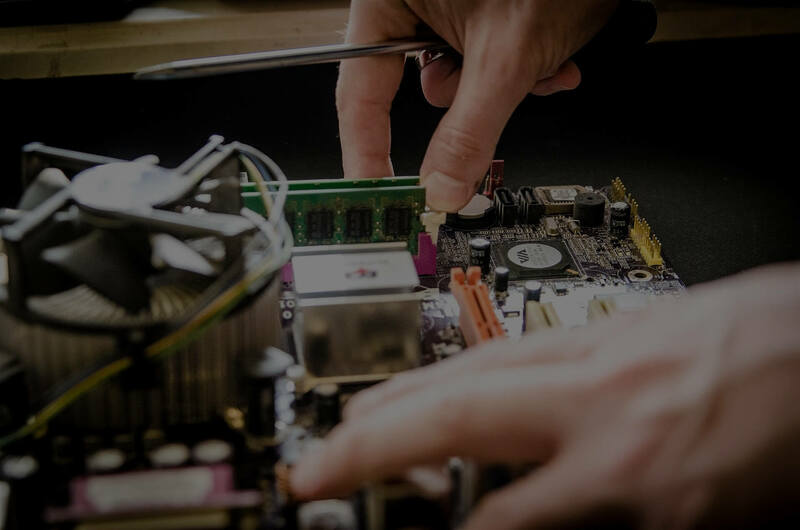 WINTECH Computers & Wireless has highly trained and devoted team to solve any kind computer problem. 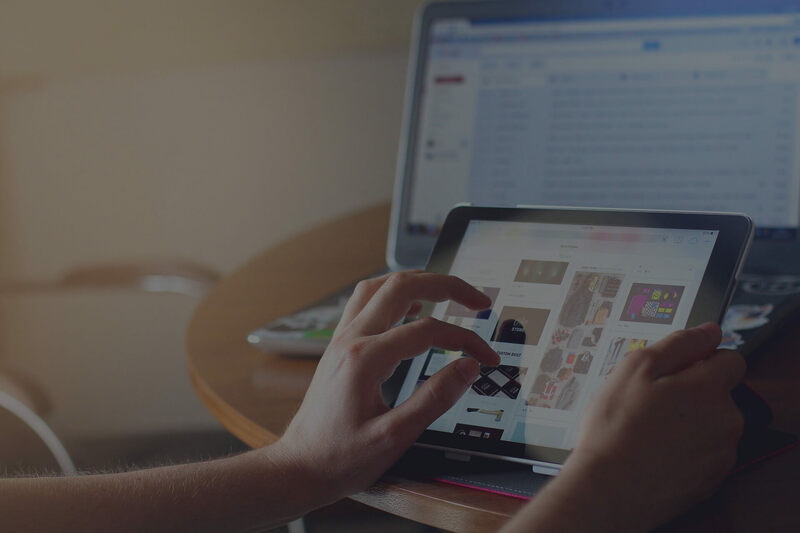 WINTECH also offers iPad, Samsung tab, Motorola tablet, acer tablet, asus tabet, amazon tablet or any other android tablet services. 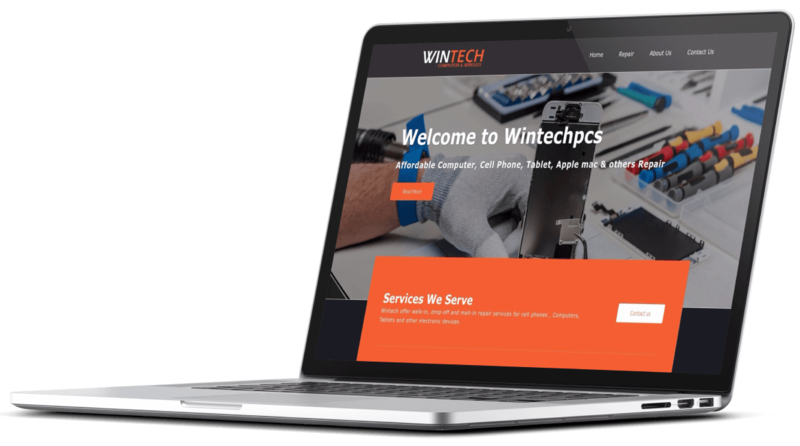 Wintech offer walk-in, drop-off and mail-in repair services for cell phones , Computers, Tablets and other electronic devices. Trustworthy Mobile Repair Center for T-Mobile, att, Verizon, Sprint, Boost Mobile, lyca mobile, Metropcs, Cricket wireless, Simple Mobile. We also undertake all major brand cell phone screen repair, iPhone unlock service, t-mobile device unlock service. 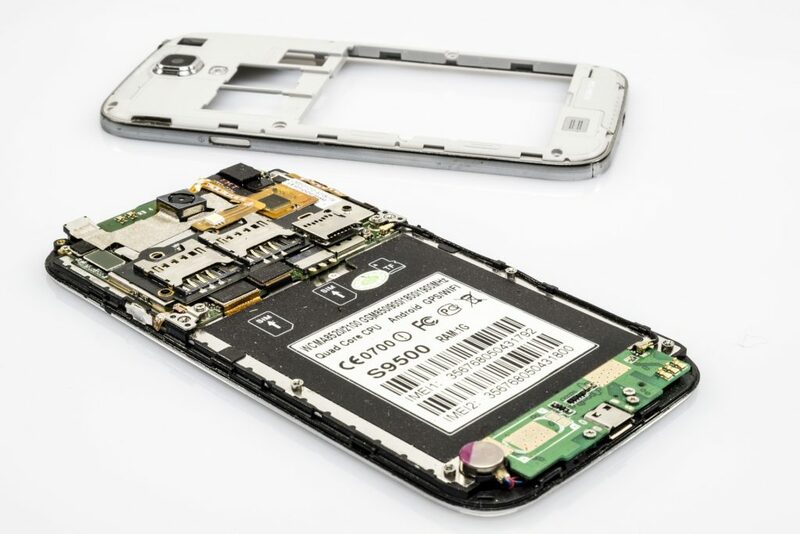 We perform out of warranty mobile repair, stock a large inventory of cellular phone parts, android ios tablet repair services, electronics equipment repair throughout new jersey new york area at competitive prices. 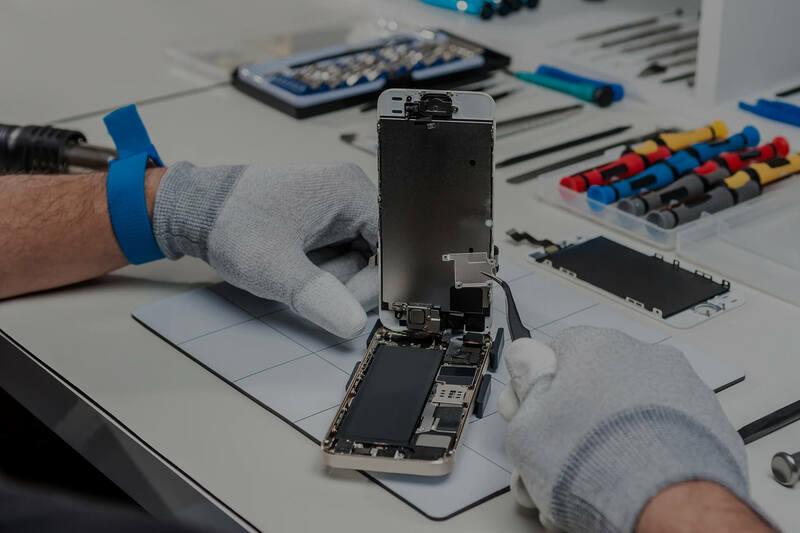 Our factory trained technicians can fix most cell phones including Motorola, samsung, apple iPhone, sony xperia, LG, blackberry, htc, nokia, iPad, zte, alcatel, huawei. 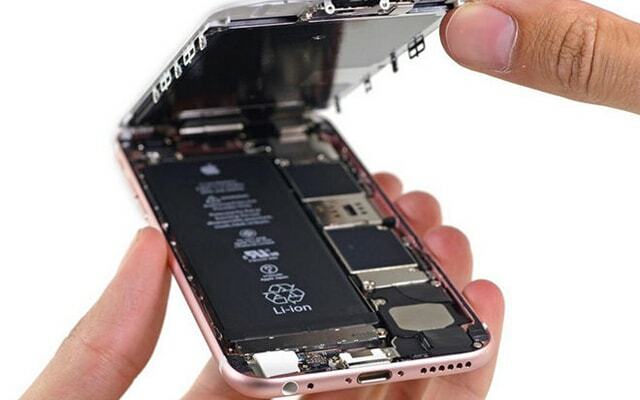 We repair liquid spill damage, shattered screens, broken glass, black lcd screen repair, flex cable, microphone, speaker, volume switch, keypad malfunction, headphone jack, usb port repair, lcd screen repair, google account forgot password reset, macbook mfi removal, touch ic capacitor, component level micro soldering service and more. we repair almost everything on same day, we don’t keep you waiting. We don’t hide anything about your device, transparent service. We charge you for real problem.